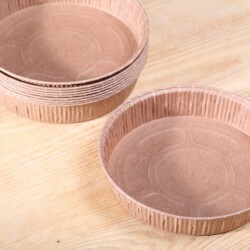 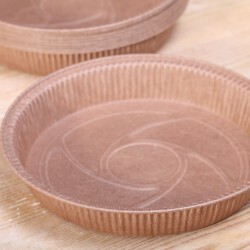 Paper baking molds There are 36 products. 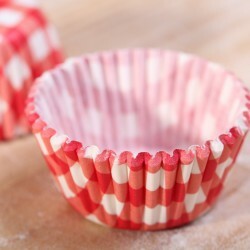 Mini cupcake baking cups 'red gingham'. 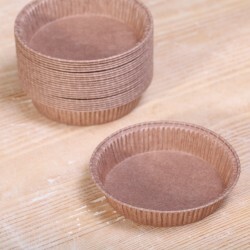 50 cups per package. 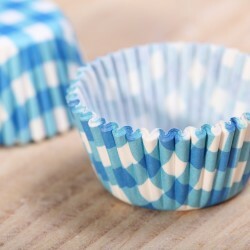 Mini cupcake baking cups 'blue gingham'. 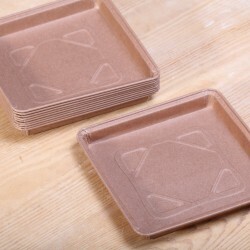 50 cups per package.